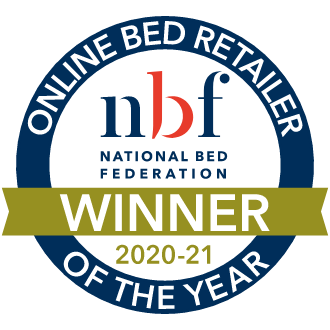 Superior support where you need it the most with the innovative Gold Seal 2200 Pocket Mattress from Slumberland's classic Vintage Collection. 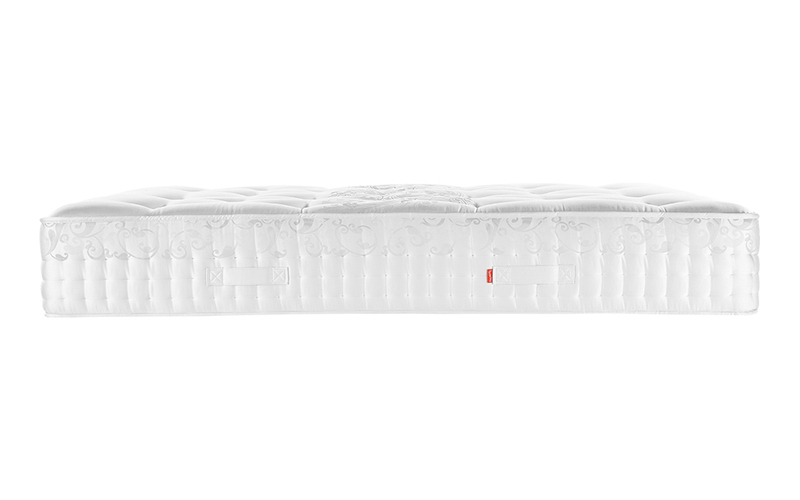 Crafted from an impressive 2200 Pocketed Posture Springs®, this cleverly constructed support system responds to the movement of each sleeper for maximum support. These springs have been specially designed to minimise movement from your partner for a disturbance-free night. Paired with revolutionary PostureFLEX Micro Pocket Springs, the Gold Seal works to mould to your body contours for exceptional comfort and support. 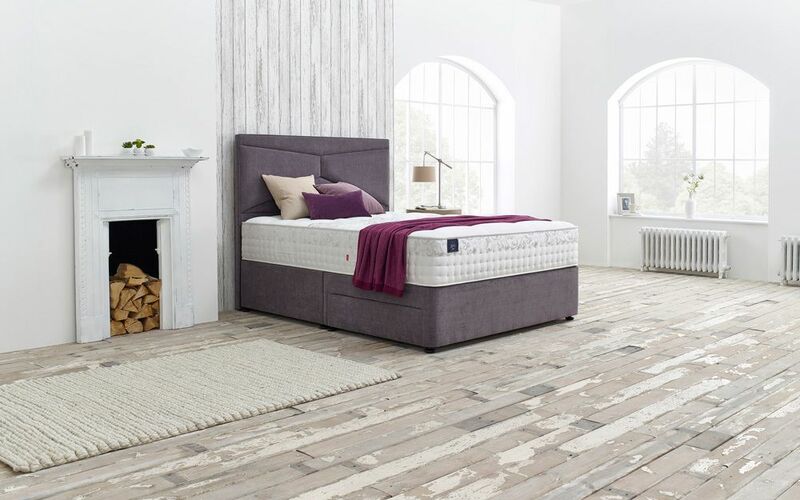 Complete with a layer of advanced Rheia Foam that features a revolutionary open cell structure for four times more airflow, this mattress offers adaptive support for you and your partner. This foam layer is paired with EdgeMAX foam encapsulation for maximum sleeping space right up to the edge of your mattress - perfect for sharing! Enjoy comfort like never before. The Gold Seal is filled with luxurious layers of natural fillings and gel latex for perfect comfort all through the night. The gel latex layers works to move heat away from the body to maintain a constant and even temperature while you sleep - even during the hot summer months. 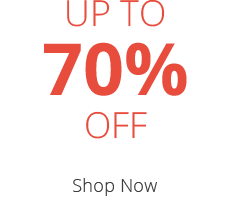 This is then blended with premium, natural wool, Tencel silk, bamboo and alpaca wool for enhanced moisture management and comfort. 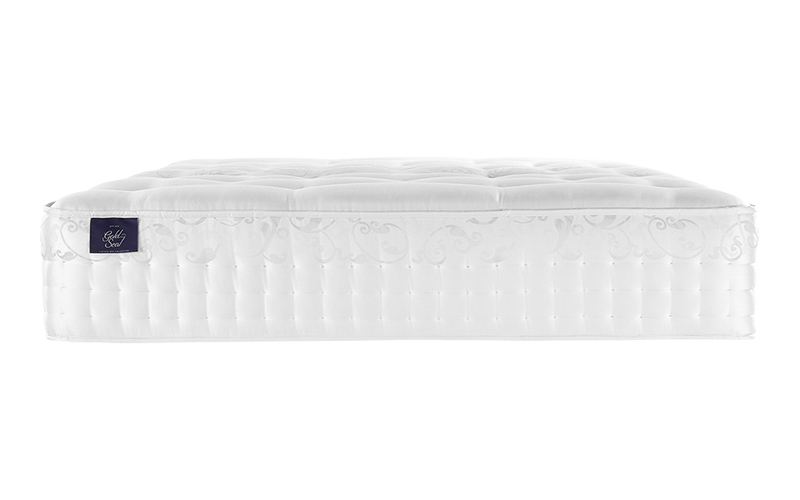 The Gold Seal is finished in a soft-touch Belgian damask cover that has been expertly hand tufted to secure all those plush fillings. 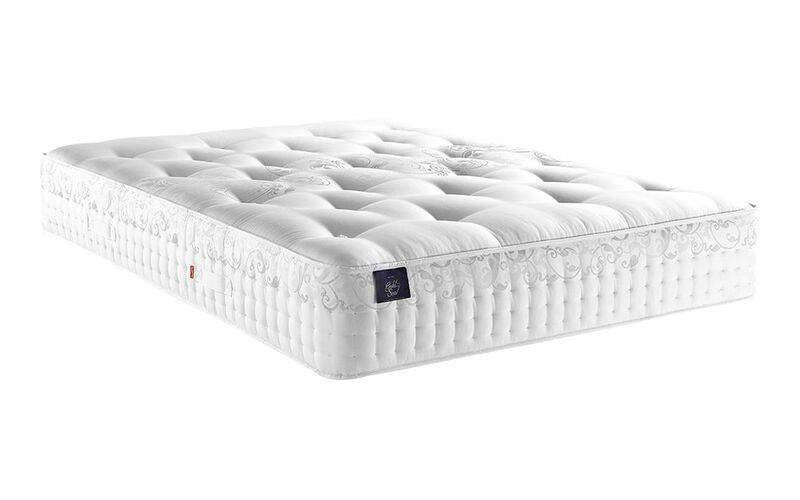 Enjoy enhanced support with this medium to firm mattress and sleep like a king (or queen)! Never worry about flipping your new mattress - the Gold Seal is single-sided for easy care. Simply rotate it on a regular basis to ensure long-lasting performance, night after night. 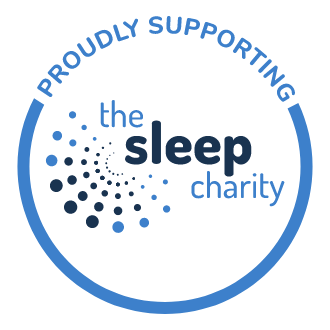 Very comfortable with brilliant support, cured my bad back and even slept in! Better than ever, I replaced a 15 year old Gold Seal with this one, very happy. Quality and comfort seem to have moved on over the years. If you are looking for a solid good nights sleep then I can highly recommend and will be looking for another Gold Seal when this one needs replacing. Takes time for your body to adjust to it.